No matter what time of year it is, it’s never too early or too late to be on the lookout for scholarship opportunities. With studies showing that 63 percent of African American students don’t graduate college within six years due to the rising cost of college tuition and the ongoing debate around the federal Pell Grant budget, scholarships are one of the leading solutions to helping students not only attend a college/university, but also graduate. 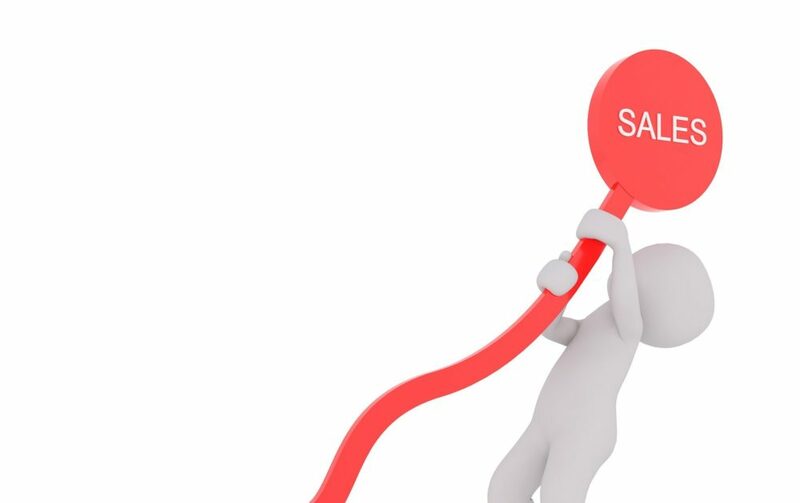 To get a hold on the numerous award opportunities available to college students, we’ve compiled a list of the top ten scholarships for minorities. 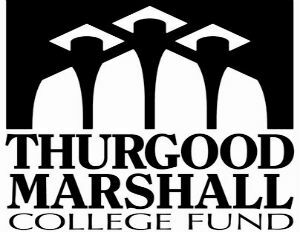 The Thurgood Marshall College Fund awards several merit and need-based scholarships each year to students attending any of their 47 member schools. The average TMCF award per semester for each student is $3,100, with most scholarships being non-renewable and good for one year. To find out more on how you can take advantage of TMCF scholarship opportunities, which are available between February and May of each year, visit their website at ThurgoodMarshallFund.net. With the goal to provide African American, American Indian/Alaska Native, Asian Pacific Islander American and Hispanic American students with the opportunity to afford a college education, the Gates Millennium Scholarship is perfect for eligible minority students. 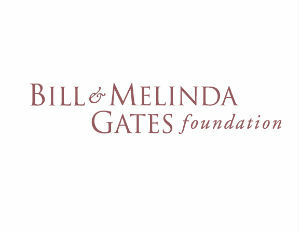 Funded by the Bill & Melinda Gates Foundation, the program awards 1,000 students with scholarship money each year who have a minimum 3.3 GPA with plans to enroll as a full-time student at any U.S. college/university. To find out more about the Gates Millennium Scholarship visit gmsp.org. 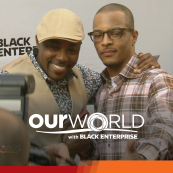 Spearheaded by radio personality Tom Joyner, the Tom Joyner Foundation Scholarship Fund offers a variety of scholarships to minority students. From its full-ride scholarship program that covers all of the expenses for one deserving student to attend an HBCU, to its Hercules Scholarship that’s awarded to a minority male student and its Fine Arts Scholarship that’s awarded to students majoring in visual arts, TJF is dedicated to helping minority students further their education beyond high school. 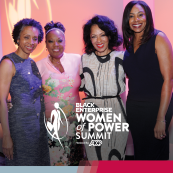 To find out how you can take advantage of scholarship opportunities under the Tom Joyner Foundation visit TomJoynerFoundation.org. 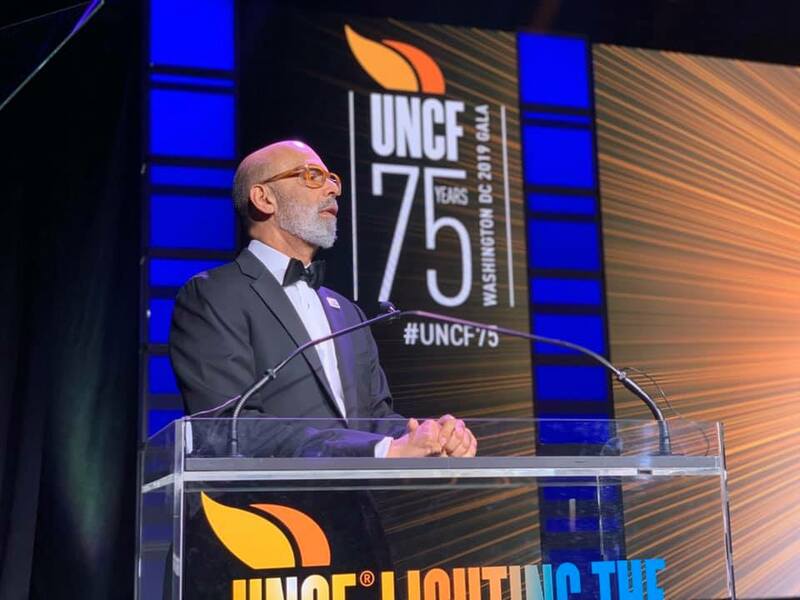 As the nation’s largest minority education program, UNCF has several partnerships with major corporations including Toyota, Foot Locker, Merck, Coca-Cola and many more, where they offer numerous scholarships to eligible minority students who attend any of the UNCF member schools. 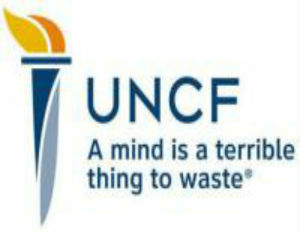 To learn more about how you can benefit from the many UNCF scholarship opportunities visit scholarships.uncf.org. 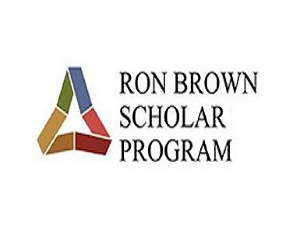 The Ron Brown Scholars Program awards $10,000 each year to eligible African American students to attend the school of their choice. Since its inception in 1996, the program has helped fund the education for more than 300 intellectually-gifted students. 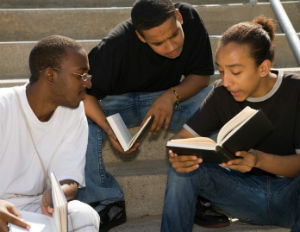 To learn more about the Ron Brown scholarship visit their website at RonBrown.org. 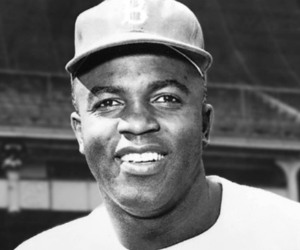 The Jackie Robinson Foundation awards minority students in financial need with up to $24,000 in scholarships over a four-year time span. With the option to attend any four-year college/university of your choice, this scholarship is perfect for students who are stuck on earning their degree from a specific school. To learn more about the scholarship program visit JackieRobinson.org. Showing its commitment to the academic success of minority students, Xerox offers a scholarship program to help more minority students get involved in tech-related careers. 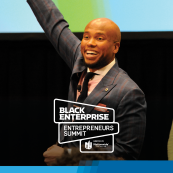 Offering awards that range between $1,000 and $10,000 the scholarship program is awarded to any eligible minority student who is enrolled in a technical degree program at the bachelor degree level or above. To learn more about the award opportunity visit Xerox’s scholarship website. 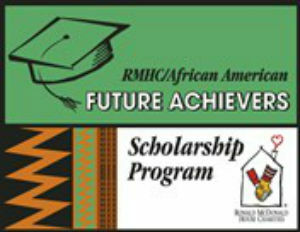 The Ronald McDonald House Charities Scholarship has an African American Future Achievers program that offers scholarship money to high school seniors who have at least one African American or black Caribbean parent. While scholarship amounts vary depending on your local chapter, awarded students may attend any two or four-year college of their choice. Visit rmhc.org to learn more about how you can apply for the scholarship program. 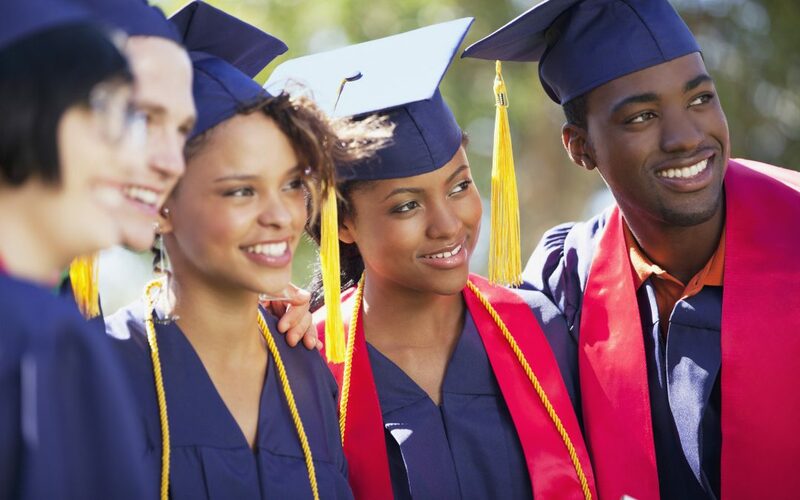 Each year, the NAACP awards scholarships to deserving minority students to provide them with the financial means to complete a college education. 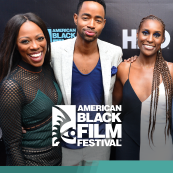 To learn more about their award opportunities, go to NAACP.org and submit their online form so that you can be the first to know about their application process. 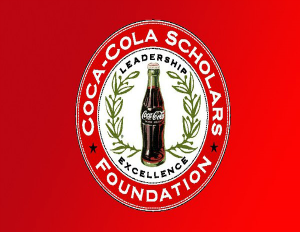 The Coca-Cola Scholars Foundation has awarded $3.45 million in scholarships annually to students in good academic standing. Through the foundation, 150 Coca Cola Scholars are selected each year to receive a $20,000 scholarship to fund their post-secondary education. Also, unlike many other scholarship programs that are only given to students who attend a four-year institution, Coca-Cola has a program that awards up to $1,500 to students attending a two-year community college. To learn more about Coca-Cola’s scholarship opportunities visit coca-colascholarsfoundation.org. 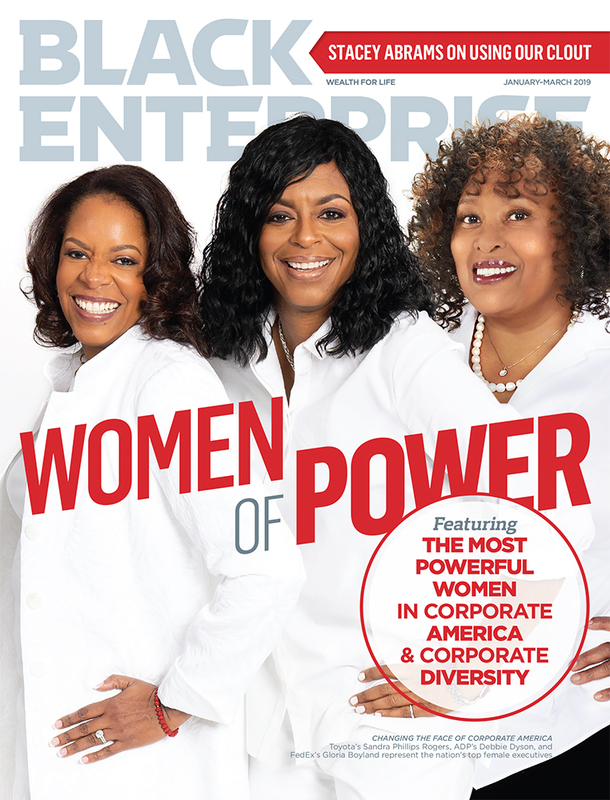 For information about scholarships targeted specifically to African American women, check out: FREE MONEY? 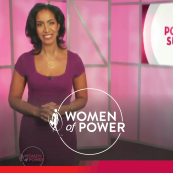 5 COLLEGE SCHOLARSHIPS AVAILABLE FOR AFRICAN AMERICAN FEMALES.